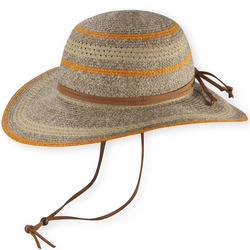 There is no sense in being sent back inside when the weather is nice out, and a burnt face will do just that. 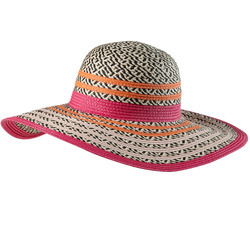 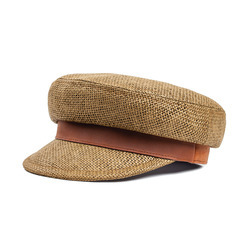 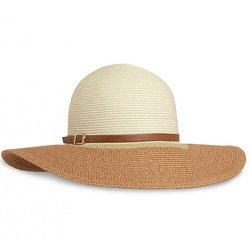 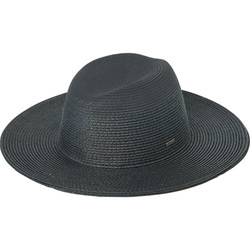 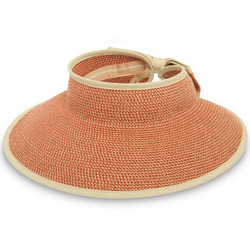 When the sun is beating down, you want to be sure to have a comfortable summer hat to shade your face and eyes. 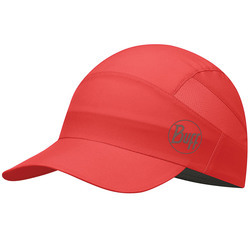 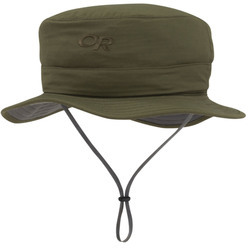 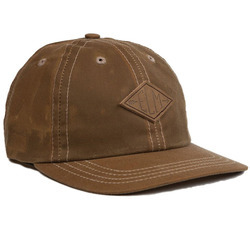 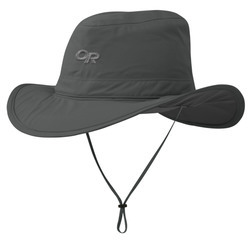 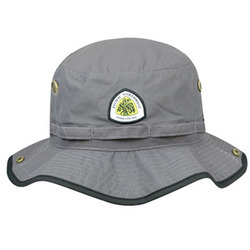 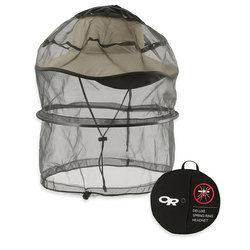 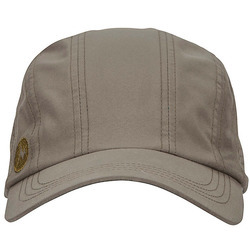 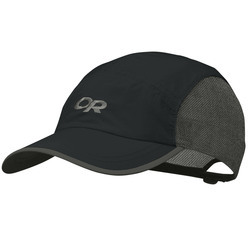 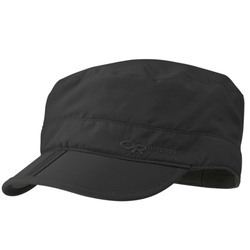 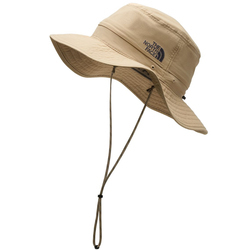 In order to help you fulfill that need, US Outdoor has compiled an all encompassing and competitively priced selection of outdoor oriented summer hats, from brands such as Coal, Element, Kavu, Krochet Kids Inc, Mountain Hardwear, Obey, Outdoor Research, Pistil, RVCA, Roxy, The North Face, Vans, and Volcom. 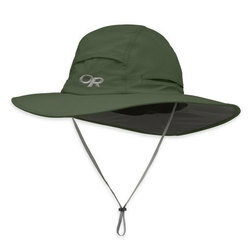 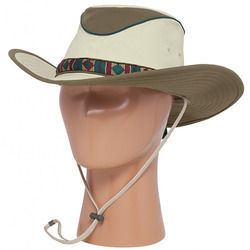 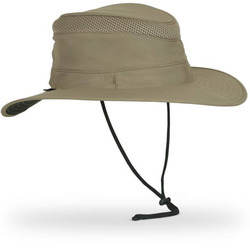 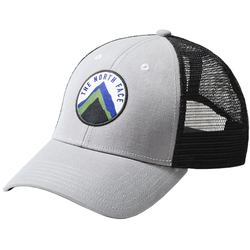 So whether you are on a river-trip, hiking in the desert, or just relaxing in the park, be sure to find your new hat on this webpage, where every style and color potion is met.